I can’t take my eyes off this salad! The concept came to me as I was improvising a big green salad for Friendsgiving this year. Salads are? 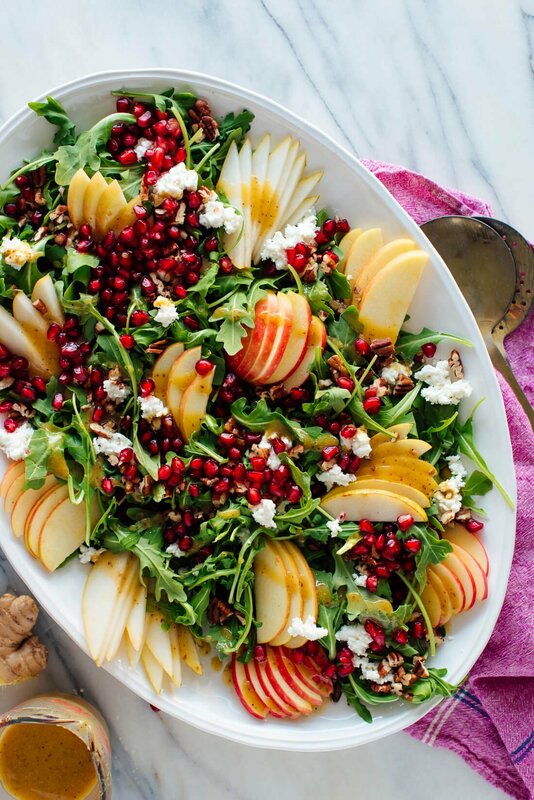 The post Pomegranate & Pear Green Salad with Ginger Dressing appeared first on Cookie and Kate. Continue to the recipe...The post Pomegranate & Pear Green Salad with Ginger Dressing appeared first on Cookie and Kate.